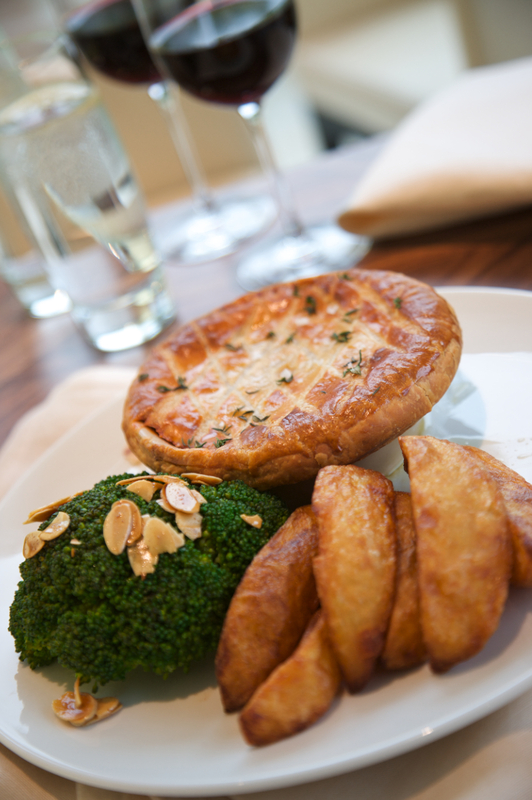 In celebration of British Pie Week we are delighted to share this delicious recipe sent to us by the lovely people at Lucknam Park in Wiltshire. Tasty yet simple, it is full of flavour and one for all the family to enjoy! Build the pie by putting some of the mixture into a pie dish. Roll out the pastry to about 4mm thick and top the pie dish then flute the edges. Egg wash and decorate with pastry leaves then bake in a hot oven at 180˚c for 15-20 minutes until golden brown. Hywel Jones is Executive Chef for The Park Michelin-starred restaurant and The Brasserie. Since his appointment in 2004, Hywel has successfully raised the standards of the cuisine to a level that has resulted in numerous accolades including a Michelin Star. 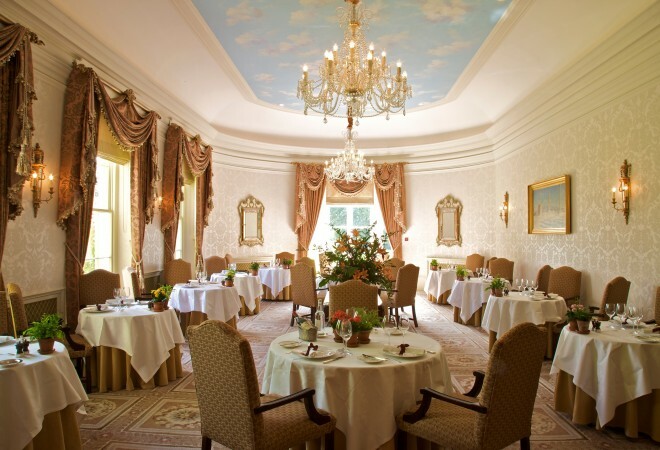 Awarded Hotel Chef of the Year at the 2007 Hotel Catey Awards, Hywel has created superb menus in both the Michelin starred Park Restaurant and more recently in the stylish and contemporary Brasserie. Where possible, Hywel uses locally sourced ingredients including micro salads, vegetables and herbs from Lucknam Park’s own kitchen garden. He has built a personal relationship with his local suppliers ensuring quality ingredients that are always reflective of the season. Restaurant Hywel Jones at Luckham Park – members receive 10% off food and beverage when dining from the a la carte menu for lunch and dinner Monday to Thursday. Click here for more details. The Brasserie – members receive 10% off food and beverage when dining from the a la carte menu for lunch and dinner Monday to Thursday. Click here for more details. Not a member? Download our app for free now and join the Luxury Restaurant Guide Club to receive this and other incredible offers! Click here for android and here for Apple. Previous articleAwardsCould You Make It As A Michelin Inspector?